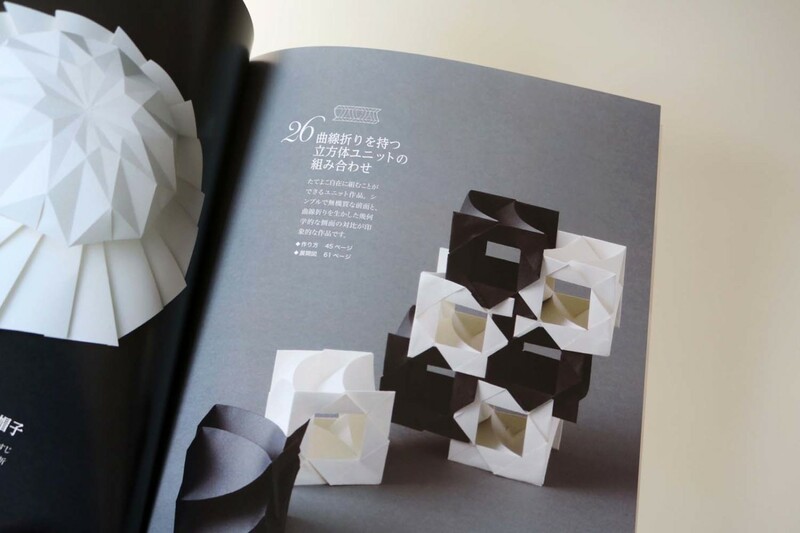 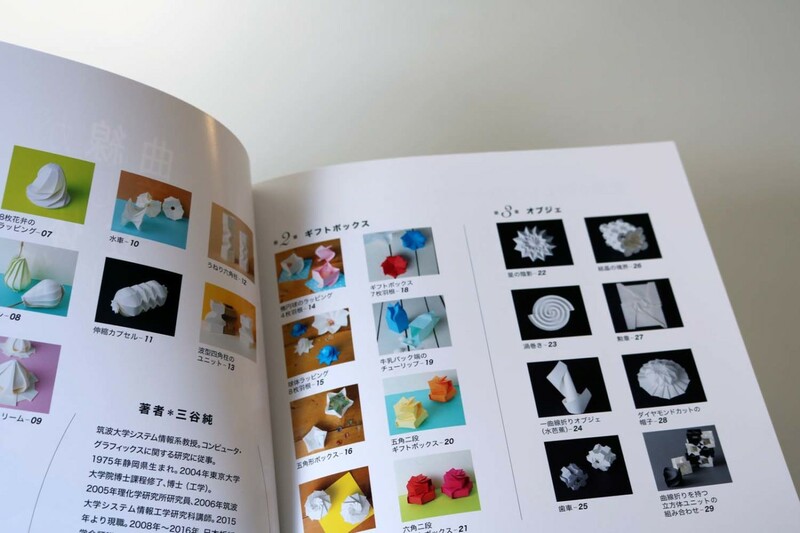 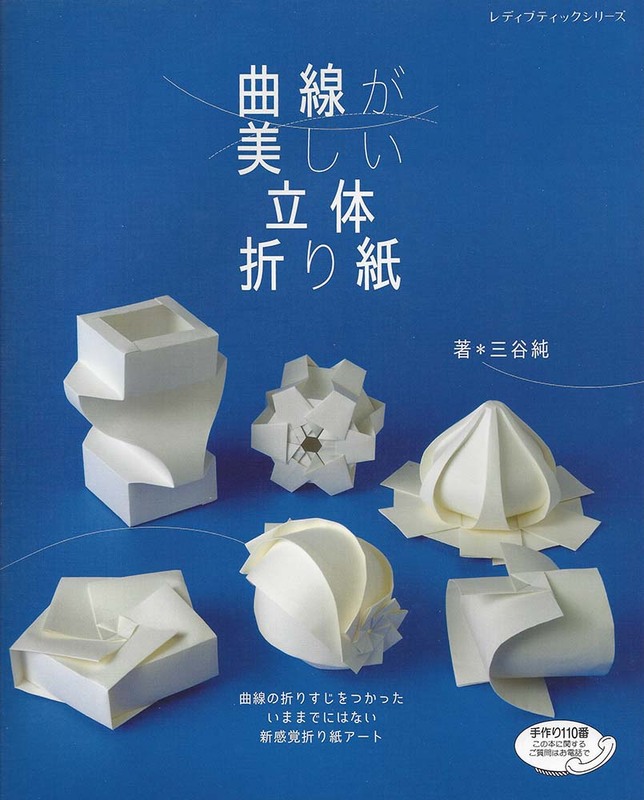 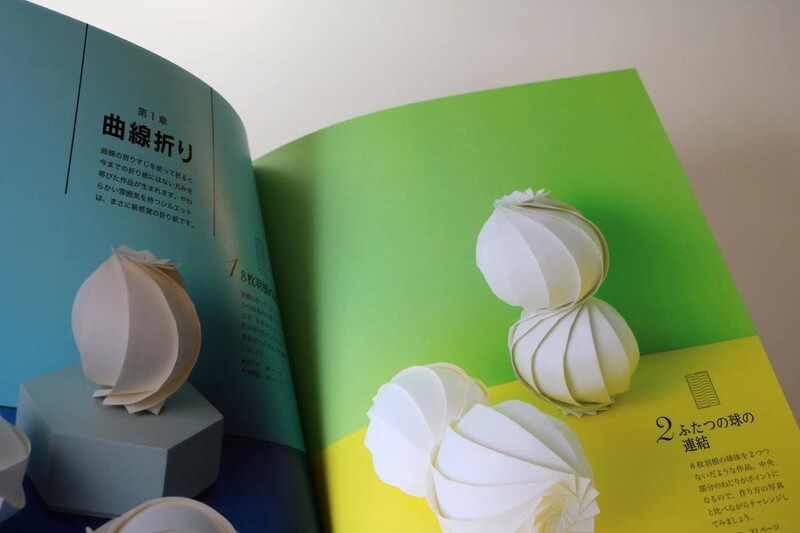 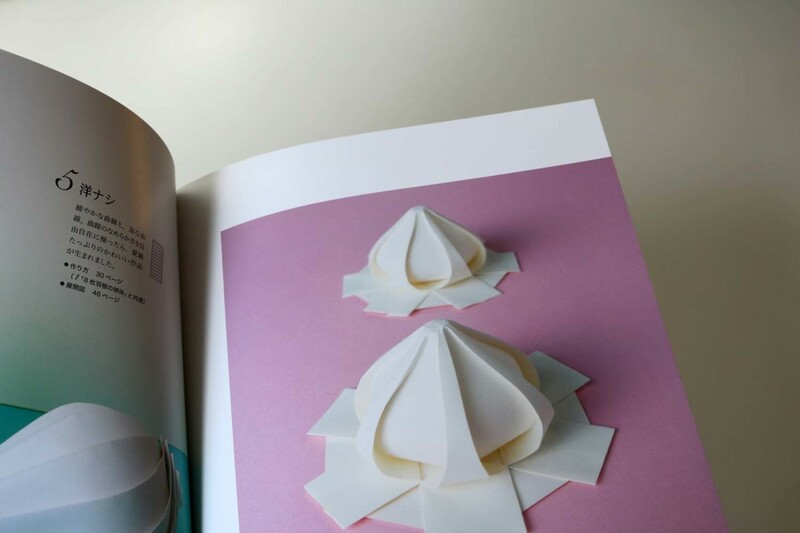 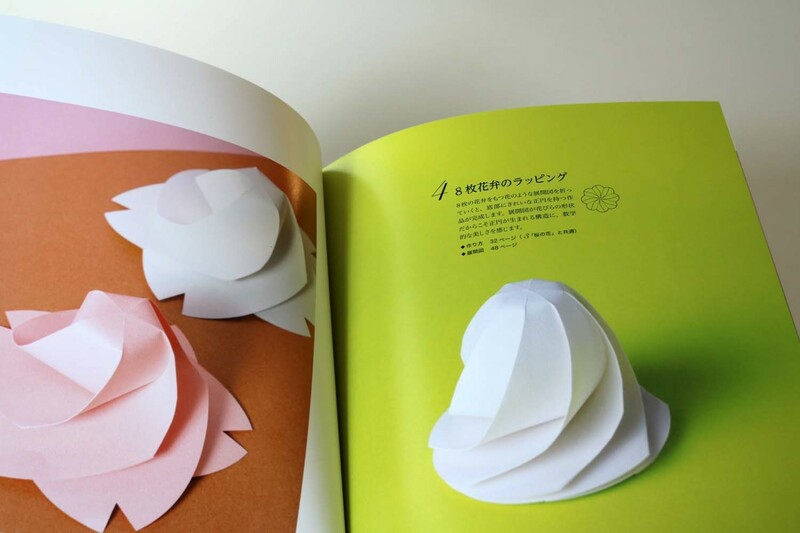 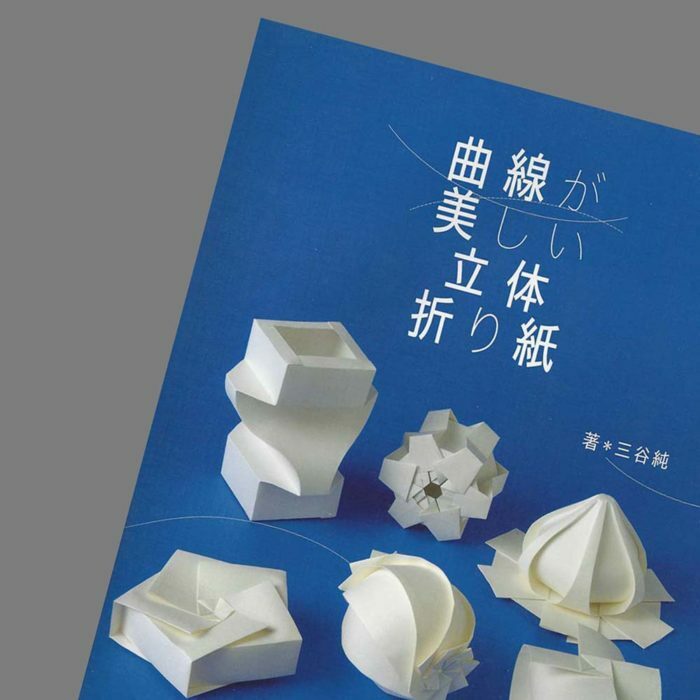 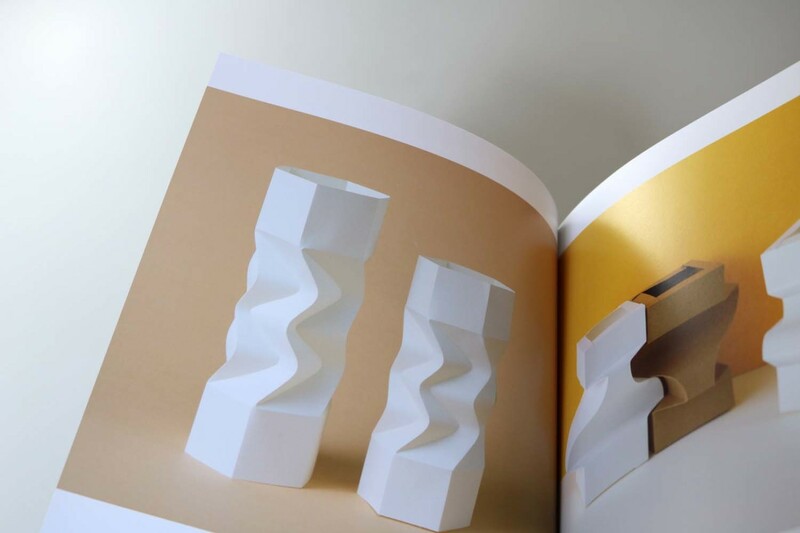 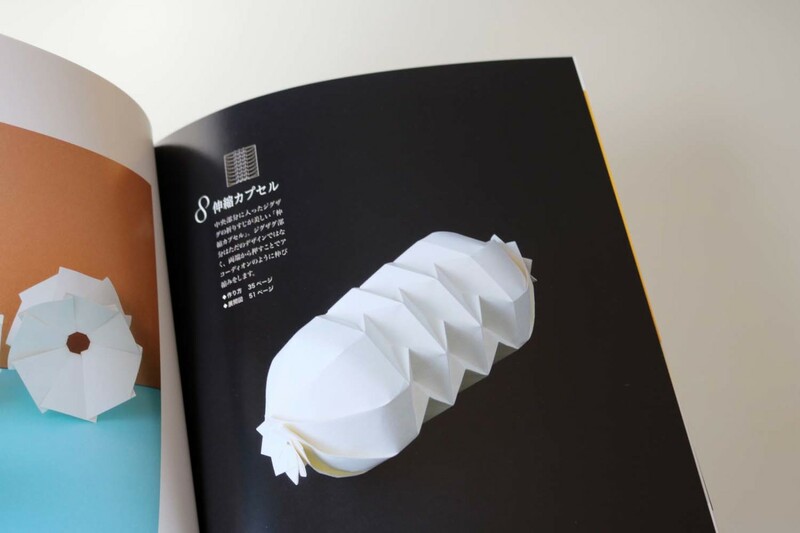 Jun Mitani, a Professor at Tsukuba University in Tokyo, presents small works of art in paper in this book “3D Origami”. 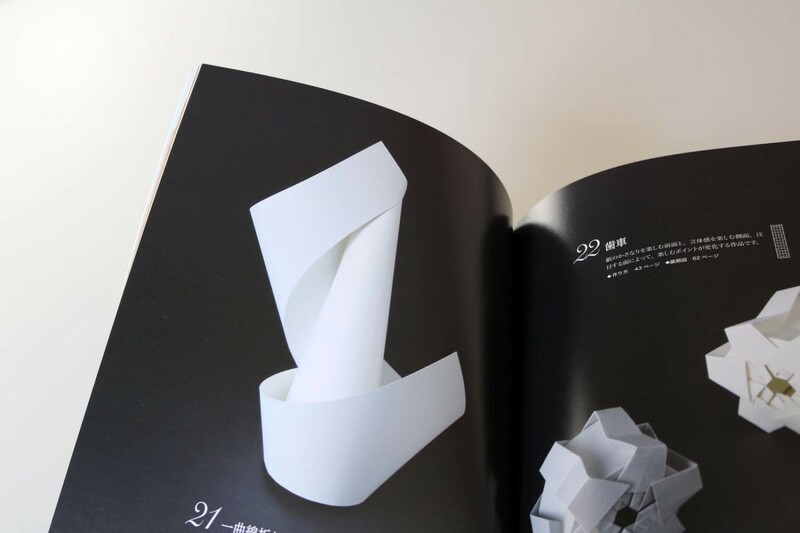 Characteristic are the curved surfaces of his sculptures. 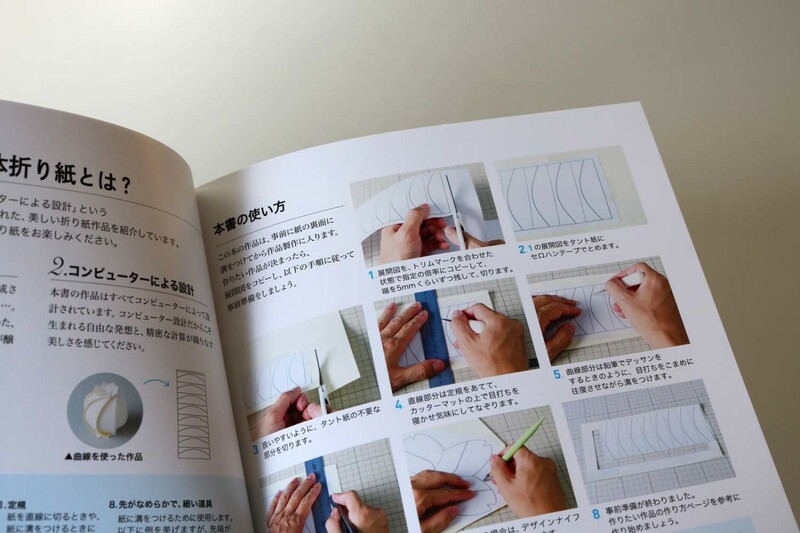 The crease pattern for these models is determined by Mitani with specially developed software. 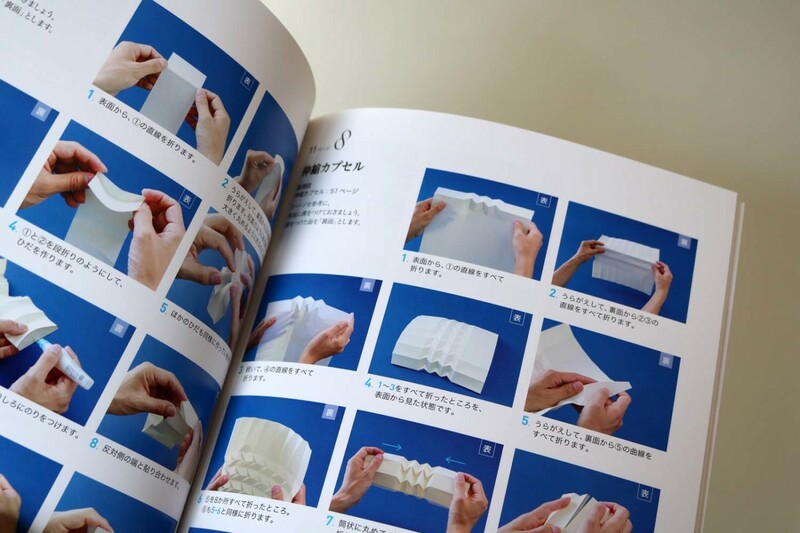 The template is available for all 26 models shown. 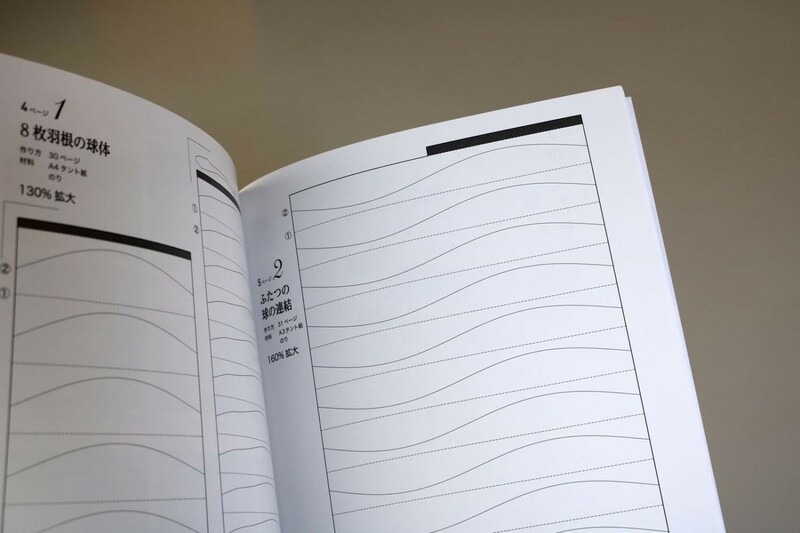 You can transfer this template to a paper of your choice. 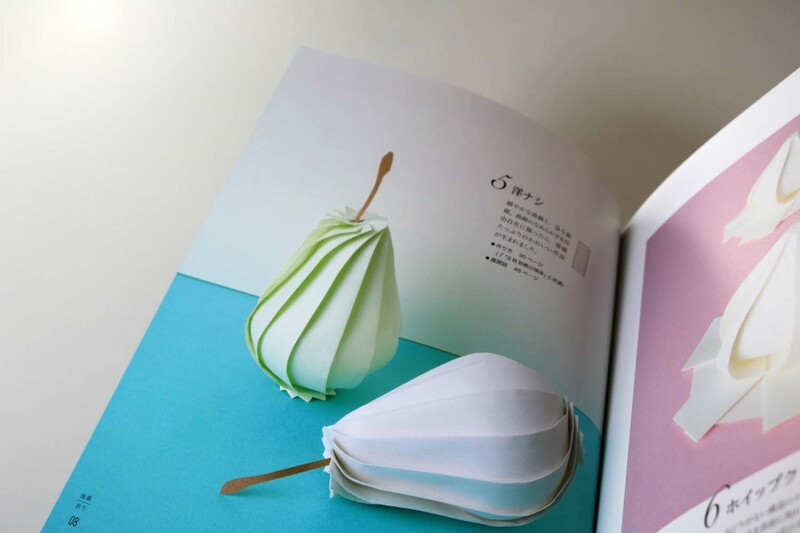 The paper should have a thickness of 100g/m2 or more. 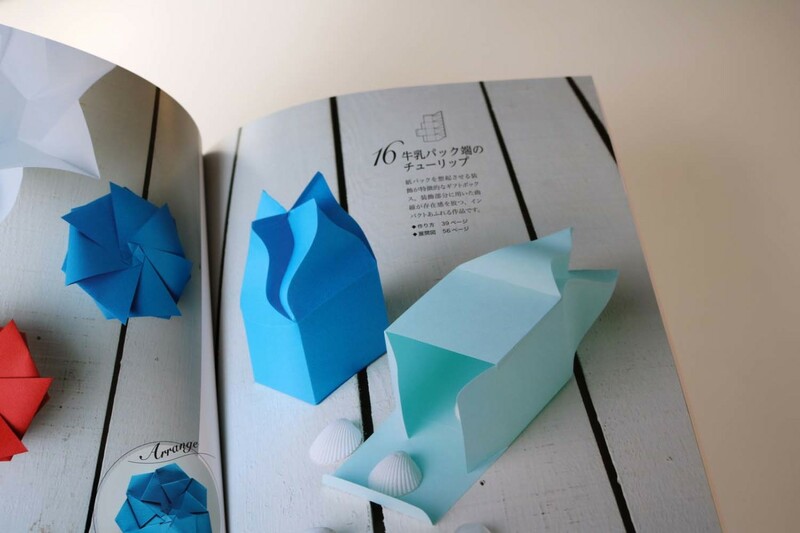 The folding process is clearly described on the basis of photos.